With the tight end Jason Witten out of retirement, which tight end should be cut for the upcoming 2019? 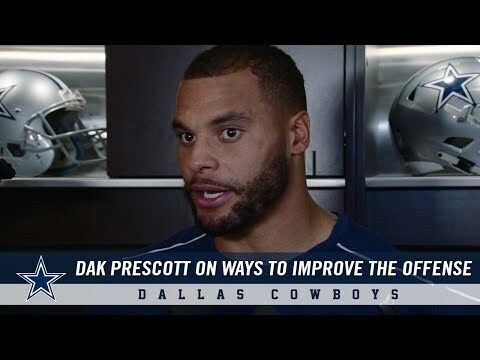 Is Dak Prescott the right quarterback for the Cowboys? 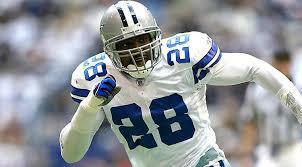 favoriete Dallas Cowboys quaterback of all time? Are the Cowboys gonna beat the stupid Giants this Sunday? de keuze van de fan: YES YES YES YES YES YES!!!!!!!!!!!!!!! Do u really have to ask? Help!! I can't figure out how to update my profiel here on Fanpop.I AM a fan..I also have a favorite.But for some reason,it doesnt toon up. Who's Your favoriete Current Dallas Cowboys Player? a poll was toegevoegd: With the tight end Jason Witten out of retirement, which tight end should be cut for the upcoming 2019? a poll was toegevoegd: Is Dak Prescott the right quarterback for the Cowboys? When was Darren Woodson inducted into the Cowboys Ring of Honor? watch the Cowboys game online?